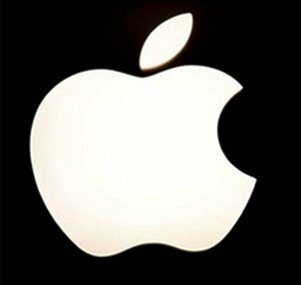 Apple Inc is developing features for Indian customers, including maps and other products, creating over 4,000 jobs, an official at the US tech giant has said.Last year, Apple launched a first-of-its-kind App Accelerator in Bengaluru and it has already trained thousands of iOS developers. iOS is the operating system that powers Apple's suite of mobile devices. If someone is looking to build mobile applications for the iPhone, iPod Touch, or iPad, an iOS developer can help you get started.Indian app developers have created almost 100,000 apps for the App Store, an increase of 57 percent in 2016. In India, there is 740,000 app economy jobs attributable to iOS and Apple believes that this can increase substantially. "We began initial production of iPhone SE in May 2017 and couldn't be happier with the progress our teams are making. Within the next six months, we plan to run our business in India on 100 percent renewable energy," the official familiar with Apple's footprint in India said. In Hyderabad, our expanding team in Hyderabad is focused on developing maps for Apple products, creating over 4,000 jobs, the official added.